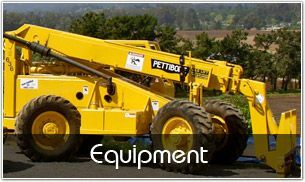 While it is not hard to find a business that works in the area of general construction – it is hard to find a great one. When you work with New Habitat for all of your general construction needs, you will get an attention to detail and commitment to quality that is uncommon in this industry. The pride that New Habitat takes in each one of our projects is obvious right from the start, and you will feel confident all the way through the end of the project that you are in good hands. The hard work of Gary Utile is what makes New Habitat stand out above the competition. At each step of the process from design through post-construction, Gary will be working closely with all parties involved to make sure the final product is completed on time and on budget. With so many variables that go into any general construction project, it is important to have a steady hand that keep everything on track, and Gary Utile provides just that. 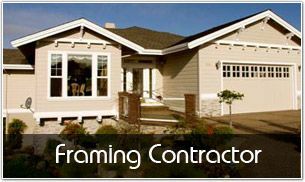 A quality construction project is no use to you if it comes in way over budget or is completed late. Likewise, on time and on budget work is useless if the final product is of a poor quality. New Habitat will make sure that all three requirements – quality, budget, and time – are met perfectly so you are thrilled with the final result. 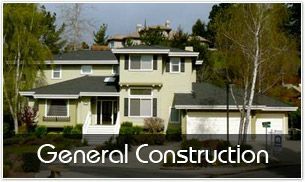 Get in touch with us today to speak about your upcoming general construction needs.